Many studies have proven that the food that you eat affects not only your health in the short term, but your diet has a strong impact on the risk of major chronic diseases that you can be exposed to in the long run. 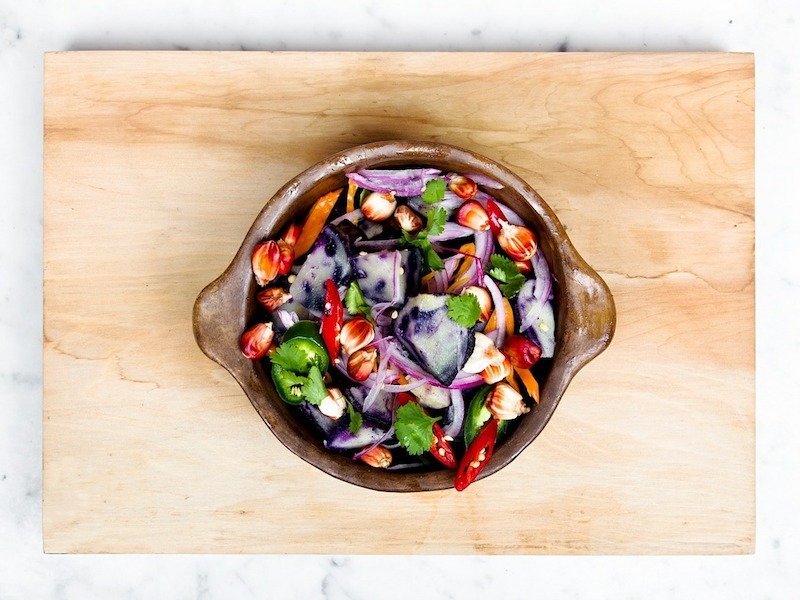 This is why it’s important to maintain a balance in the types of food you consume, as well as vary as much as possible your meals, in order to include all the nutrients that make up a healthy diet. As the saying goes, variety is the spice of life, and this applies to the nutrition realm as well. There are a number of foods that are exceptionally provided with good nutrients to help keeping the body energized and healthy. Keep reading to find out what they are and why they definitely need to be on your grocery list. If you had to give a color to the word healthy, you’d definitely pick green. Vegetables such as kale, spinach, lettuce, cabbage and broccoli are loaded with good nutrients such as folate, vitamin K, beta-carotene, lutein and antioxidants. Dark, leafy greens help prevent digestive disorders, cardiovascular diseases and the development of type 2 diabetes. Moreover, they help burning fat, decrease cognitive decline and building enzymes that participate in digesting food and getting the nutrients out of them. Dairy foods are one of the best sources of dietary calcium and contain plenty of protein, minerals and vitamins. Vitamin D contained in dairy foods has an important role in calcium absorption, as well as reducing the risk of certain cancers and lowering blood pressure. 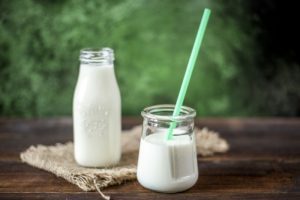 Including foods such as low-fat milk, yogurt, or other dairy products in your diet will help you keep your bones strong and prevent diseases such as osteoporosis. These foods are perfect snacks for diabetics and everyone else because they contain both carbohydrates and protein, helping maintain blood sugar levels. 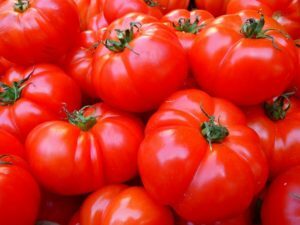 Tomatoes are considered to be a super disease-fighting food because of their high percentage of lycopene, a phytonutrient that studies found is responsible for protecting the body from many chronic diseases by fighting the bad cholesterol and lowering the blood pressure, cancer and diabetes. This substance fights free radicals, molecules that can damage your cells and affect your immune system. Moreover, tomatoes are also a naturally anti-inflammatory, helpful for contrasting joint pain and arthritis. Beans contain the best of both worlds: the fiber and vitamins of vegetables combined with the protein of meat. Half cup of black beans will provide you half of your daily requirement of folate, iron and magnesium. The color of the beans is indicative of the level of antioxidants, the most being in the darkest ones. Among their benefits, beans are responsible for lowering the blood pressure and providing red blood cells to keep your energy up. Additionally, they can help prevent food cravings and improve your gut health. The high level of fiber contained in almonds can help you boost your energy, feel full and stop your body from absorbing fat, which can be helpful if you’re trying to lose weight. It’s well known that nuts in general are full of fats, but they’re the good types of fats, which can favor the lowering of cholesterol levels and prevent heart diseases. In addition, they’re a source of protein, fiber, selenium, vitamin E and A. Be mindful of the size of the portions of nuts you’re taking, because on the flip side they are very calorific. Blueberries are the richest ones in antioxidants, followed by cranberries, blackberries, raspberries and strawberries. These nutrients help neutralize free radicals, molecules that can lead to chronic diseases such as cancers and heart diseases as well as urinary tract infections. 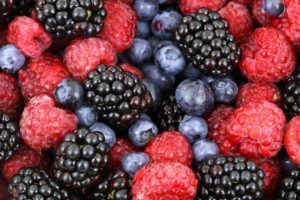 Moreover, berries are some of the lowest-calorie fruits around, and the nutrients contained in them may help reduce the blood sugar and boost your vitamin intake. The ancients used it to treat most illnesses, from asthma to infections, from digestive disorders to tumors. 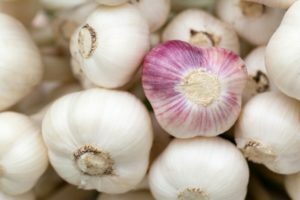 Modern studies have found that garlic is indeed a natural aid for boosting the function of the immune system, as well as reducing blood pressure, lower the LDL cholesterol levels and reduce the risk of common brain diseases such as dementia and Alzheimer’s. Are you ready to include these foods in your meals? Put this soothing music in the background of your cooking time in order to have the most relaxed experience! Did you know about all the benefits of these super foods? Let us know what you think in the comments!